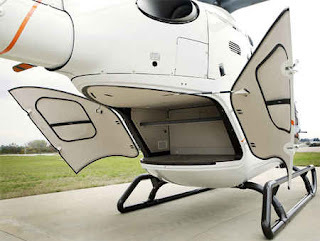 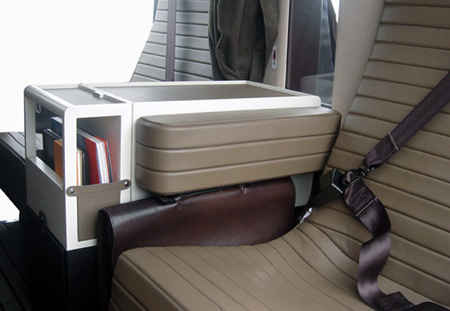 A New Luxury Helicopter For Business Men ! 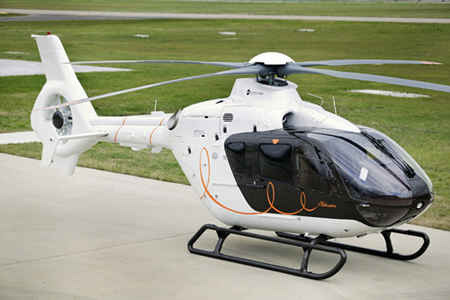 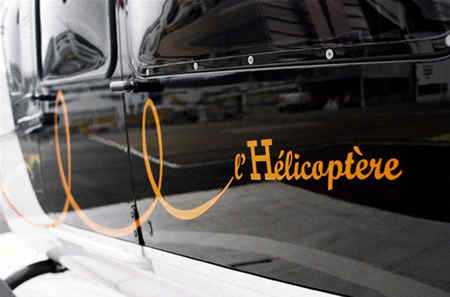 A new luxury helicopter has been unveiled by French fashion company with collaboration of Eurocopter in the year 2007 at the national business aviation association’s conference in Atlanta. The same helicopter concepts are designed by an Italian Designer Gabriele Pezzini. 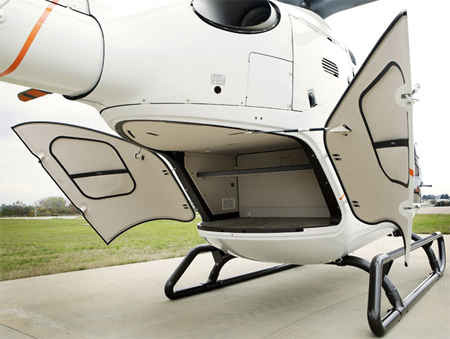 This lightweight helicopter is made for the usual business man for his own purpose. 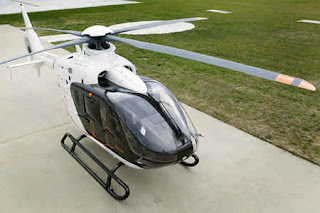 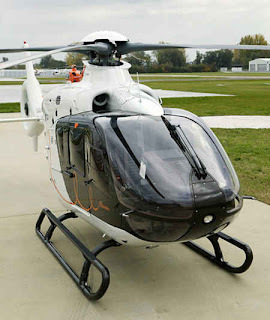 The model of the helicopter is EC135 and we can use this for various purposes.